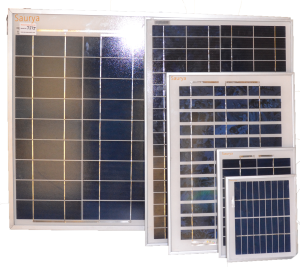 High quality solar panels from leading manufacturers in India. 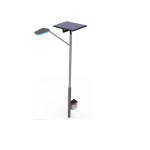 Solar panel price in India are competitive but we guarantee high quality and support. Request a quote today to find out the our best solar panel price and costs. Our range of panels are of high quality, efficient and rugged. If you have a sun, you can put up a solar panel and thankfully, we all have a sun. 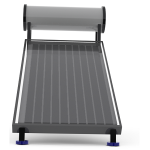 Go completely off grid with our solar solutions. Get energy independence or set up a system where the grid connectivity is missing. Something very important and often neglected part of installing a solar panel in India is doing a proper solar radiation analysis. We help you analyze the installation site, so that you can maximize your output. Having a solar panel is one thing, having a good efficiency solar panel is completely another thing. 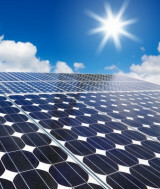 Our solar panels are of higher efficiency than your most standard solar panels. Our unique and intelligent charge controllers automatically switch on and off the battery charging. This helps in extending the battery life of the battery and the system altogether. What all do you need to set up a solar system ? 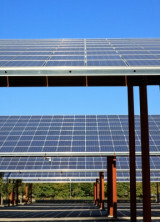 Solar Panel : Basic component. 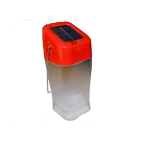 Solar Charge Controller : To control the charging of the battery depending on solar panel output. Solar Inverter : To covert the DC current to AC current for general use. Battery : To store the solar panel charged energy. 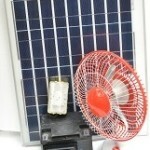 Monitoring tools (Additional): To monitor the solar panel output. Efficiency is something that you should not worry too much about if you have ample land space for installation. 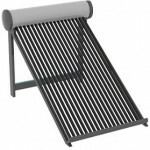 Solar panel price depends a lot on the type of solar panel you are looking to purchase. For detailed technical specification please contact us.